What Does it Mean to Have “Community” in Senior Living? We’re honored that our Co-Founder and Lead Designer, Cynthia Warner, was recently featured as a guest columnist on Environments for Aging (EFA). 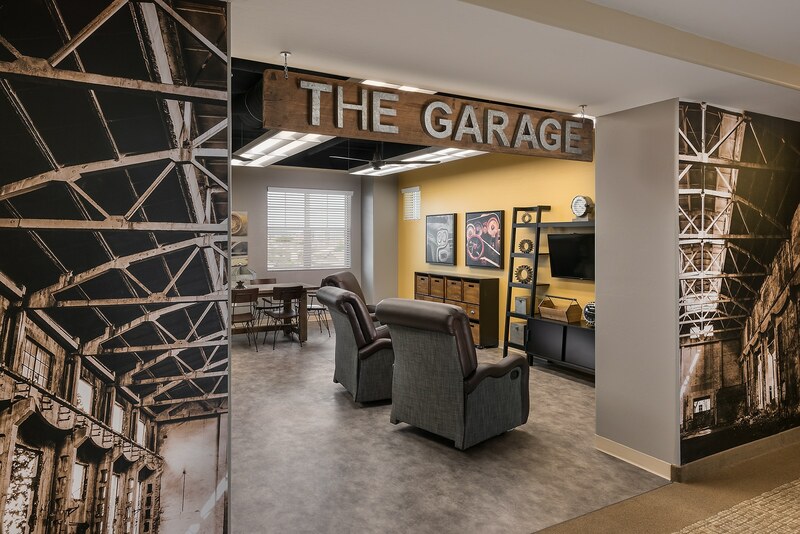 The article, “Building Community Within Your Senior Living Community”, discusses how senior living interior design can play a role in building and maintaining a sense of community for the residents, staff, and visitors. The article explains how design impacts the way humans engage with the world – such as the physical space around them but also other individuals. “Design is meant to be attractive and appealing to the resident, but it’s also meant to support and fulfill many other aspects of their lifestyle,” says Warner. Design can impact social interaction with individuals or groups by bringing together people with similar interests, prompting conversation and story-telling, assisting in creating a routine or pattern, and simply by encouraging engagement rather than isolation. Learn more about how you can increase the sense of community in your senior living community here. Ready to improve the community feel for your senior living residents, staff, and visitors? Contact us to see how we can help!